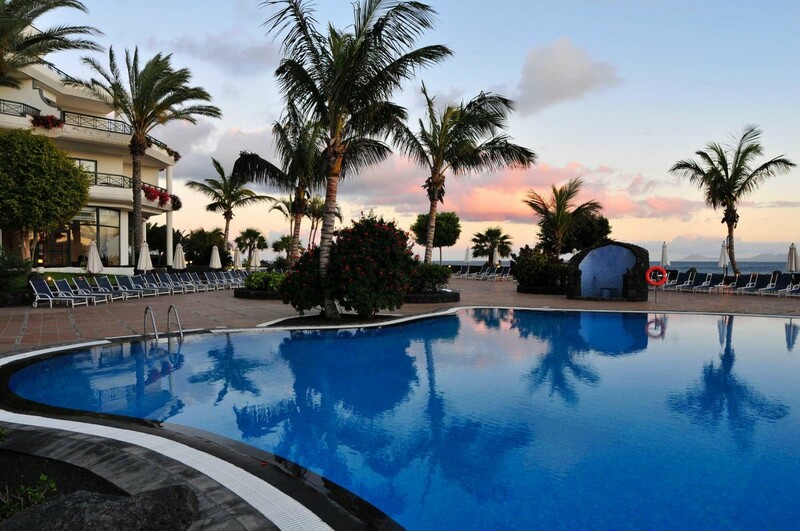 Playa Blanca, sitting on Lanzarote&apos;s southern shores, is the perfect place for rest and relaxation. If you wish to laze around this is the perfect place to be, there&apos;s a choice of sandy beaches, with one next to the attractive main promenade, and two smaller bays on the outskirts. The seas around are gentle and shallow so they are perfect for young children but if you&apos;re keen on sands on a grander scale, then pack up a day bag and hop aboard a water taxi heading for nearby Papagayo, where you will find a string of absolutely breathless white sandy bays.